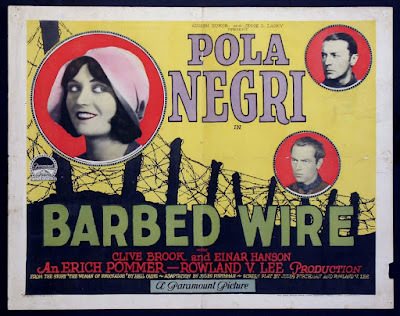 'Barbed Wire' (1927), a World War I drama starring Pola Negri, to be screened at the Manchester (N.H.) Historic Association on Wednesday, Nov. 28. And now for today's almanac: It's Thursday, Nov. 1. Halloween is over, and a new month beckons. And this November is a little different because it contains a major milestone: the 100th anniversary of the Armistice. 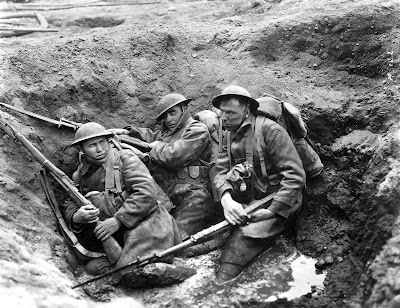 Yes—it was on Nov. 11, 1918 that the horrific fighting in Europe and elsewhere came to a halt. And here we are, headed to Nov. 11, 2018, just a few days away. Over the years, Armistice Day morphed into Veterans Day—still observed each Nov. 11, but not specifically in honor of those who served in World War I. Now, a century after the guns went silent, there's no one among us who was actually there. It's become history. 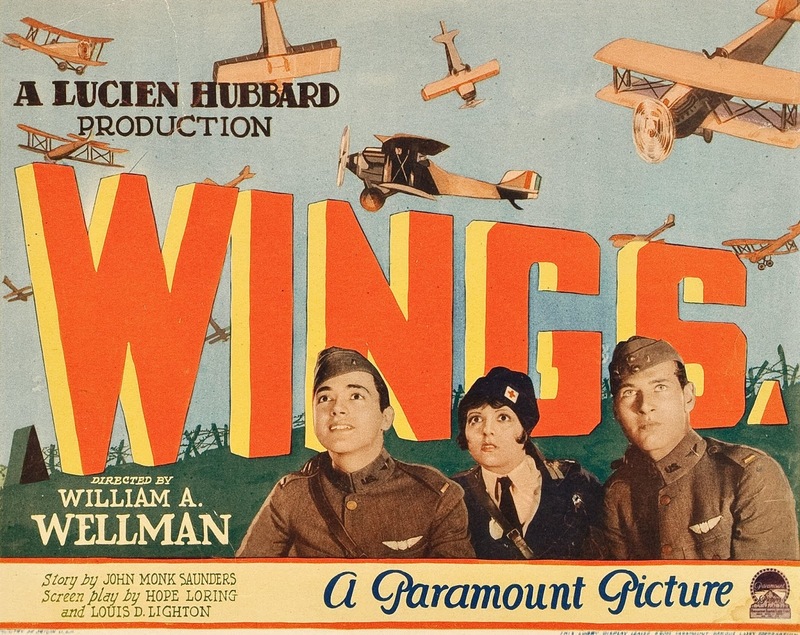 Because World War I was the 9/11 of its day, it's no surprise that films throughout the 1920s used the conflict as a setting for stories of all types. 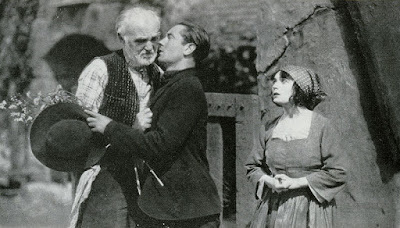 In fact, some of the biggest hits of the silent era were movies set during what was then called "the Great War." John Gilbert (center) with his buddies in a foxhole in 'The Big Parade' (1925). So although there's no direct human connection anymore, we can get a sense of the experience through the films that have come down to us. 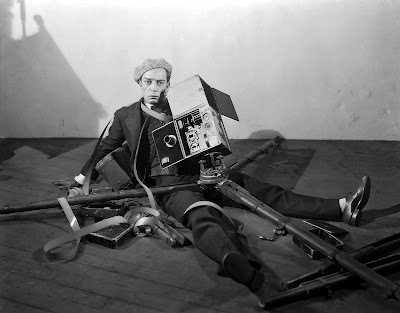 And I'm pleased to report that I'll be doing live music this month for the screening of several World War I pictures—some classics, some not so well-known. But each of them is a record of how World War I shaped a generation, and also cast a shadow over the remainder of the 20th century and beyond. I hope you'll join me for some of these screenings. And I hope they allow us to reflect on events that may have come before all of us, but which helped shape us and the world we live in. 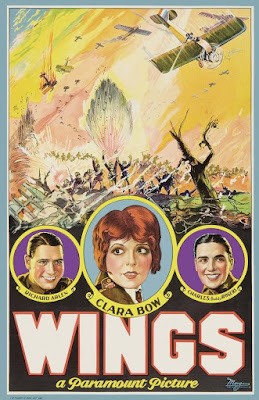 Here's a quick run-down of World War I films I'm doing this month. Updates and more info will come as each screening draws near. 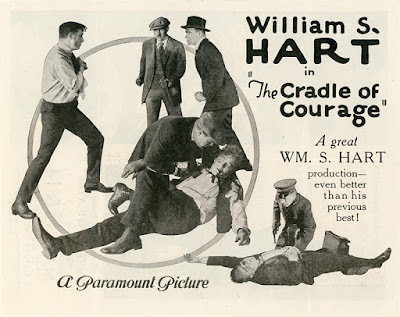 • Saturday, Nov. 3, 2018, 7:30 p.m. "The Cradle of Courage" (1920) starring William S. Hart; the Edison Theatre at the Niles Essanay Silent Film Museum, 37417 Niles Boulevard, Niles, Calif. Former crook 'Square' Kelly (William S. Hart) serves in the First World War. 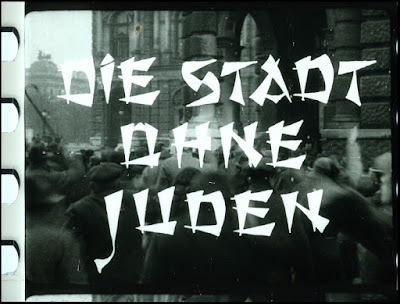 When he returns from the war, one of his comrades-in-arms convinces him to join the police force. But Kelly finds himself confronting the very criminals who made up his old gang. Also: newsreel battle footage from World War I. Wonderful vintage Edison theater from 1913 now fully restored; shows silent films with live music every week. Suggested admission $5 per person for members, $7 for "not yet members." • Wednesday, Nov. 7, 2018, 7 p.m.: "Wings" (1927) starring Clara Bow, Buddy Rogers, Richard Arlen; in the Stonyfield Theatre at Red River Theatres, 11 South Main St., Concord, N.H.; (603) 224-4600; http://www.redrivertheatres.org/. In honor of Veterans Day as well as the 100th anniversary of the Armistice of Nov. 11, 1918 that ended World War I. 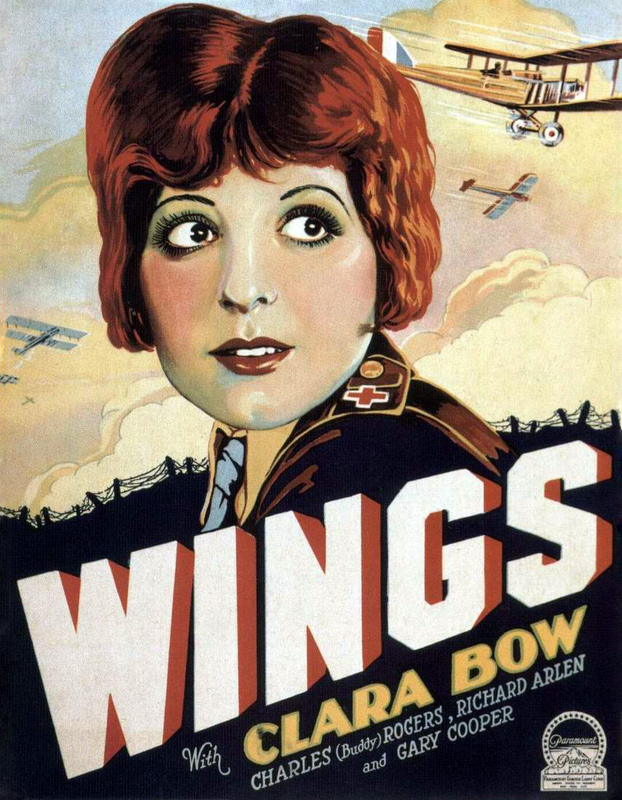 Sweeping drama about fighter pilots in World War I; one of the great achievements of the silent cinema, winner of "Best Picture" at the first-ever Academy Awards. Compelling story, great performances, battle scenes filmed on an immense scale, and in-air aviation sequences that remain thrilling even today. With a young Gary Cooper playing a key role. 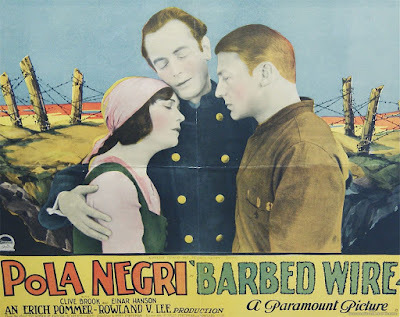 Silent film with live music at this popular venue for independent and arthouse cinema in New Hampshire's state capital. Admission $12 per person. 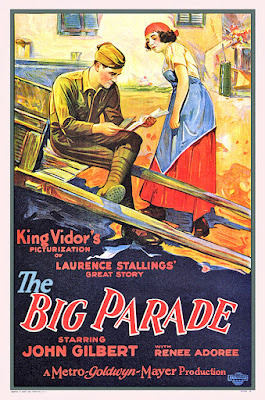 • Sunday, Nov. 11, 2018, 2 p.m.: "The Big Parade" (1925), directed by King Vidor, starring John Gilbert and Renee Adoree; Somerville Theatre, 55 Davis Square, Somerville, Mass. Special Veterans Day screening on the 100th anniversary of the Armistice that ended the fighting of World War I. 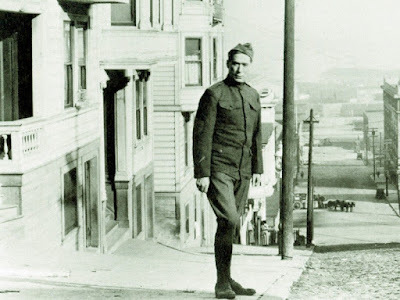 Sweeping saga about U.S. doughboys signing up and shipping off to France in 1917, where they face experiences that will change their lives forever—if they return. 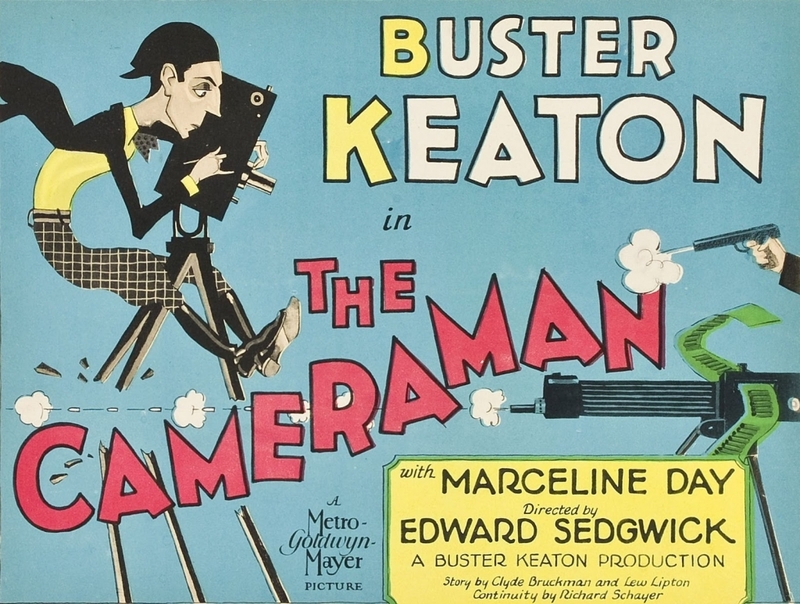 Print from the Library of Congress. The real deal! Silent film shown in 35mm on the big screen with live music.Join us for 'Silents, Please!' 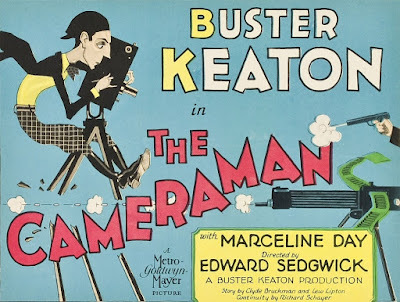 at the Somerville Theatre, a 100-year-old moviehouse committed to keeping alive the experience of 35mm film on the big screen. 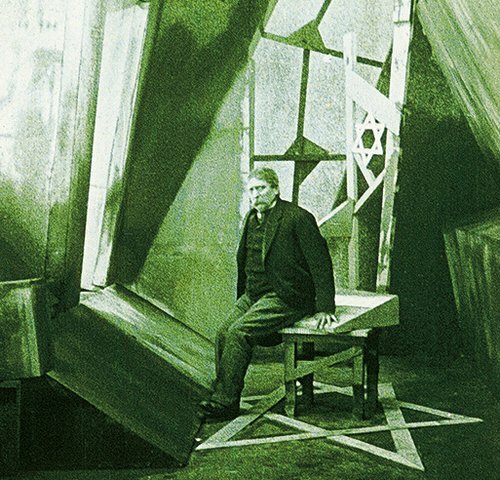 Featuring outstandingly exacting work of legendary projectionist David Kornfeld. For more info, call the theater box office at (617) 625-5700. • Sunday, Nov. 25, 2018, 4:30 p.m.: "Charlie Chaplin Short Comedies" starring Charlie Chaplin; Wilton Town Hall Theatre, Main Street, Wilton, N.H.; (603) 654-3456; www.wiltontownhalltheatre.com. Chaplin's fame as a filmmaker rests largely on his great feature-length films. 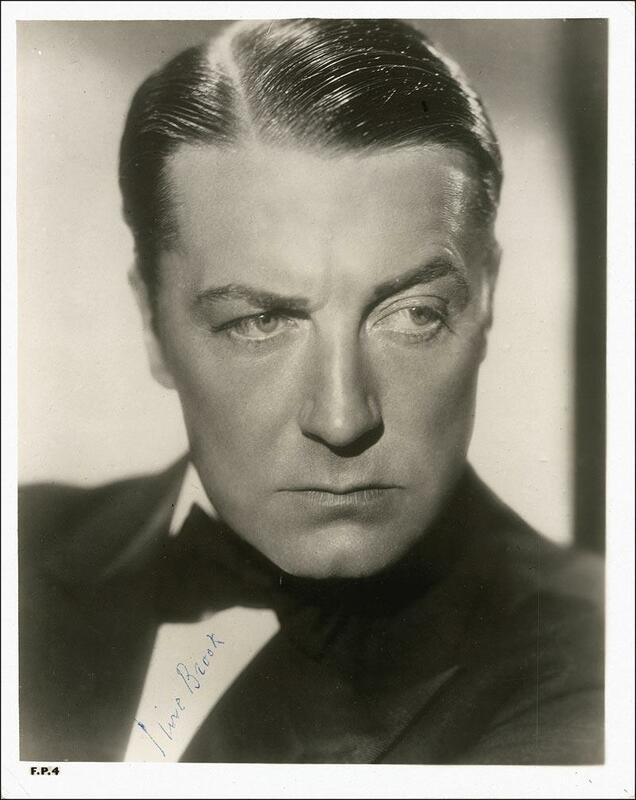 But what about the short comedies that first rocketed him to fame? 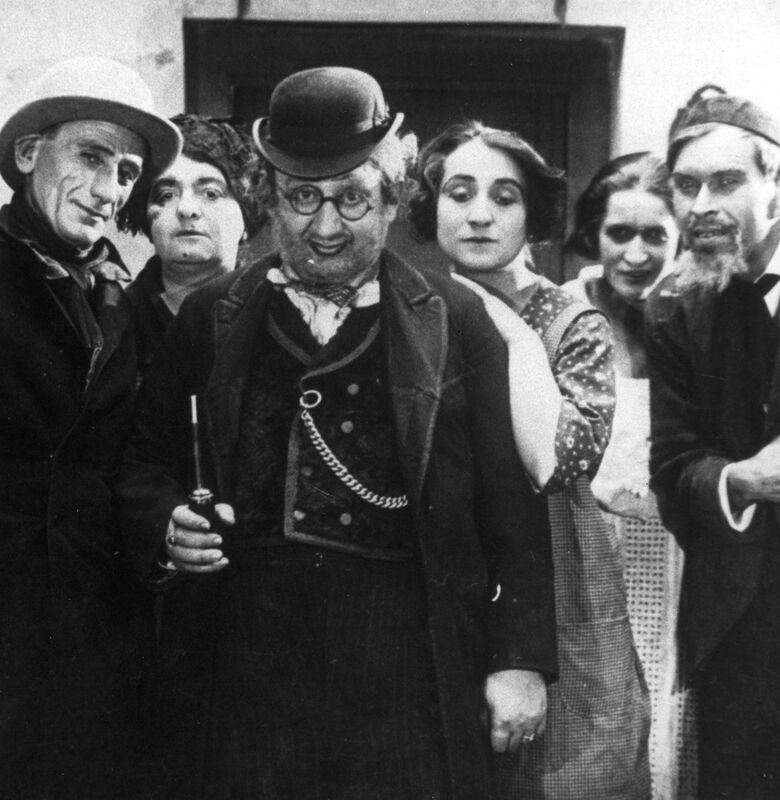 See for yourself what first made the Little Tramp a world-renowned icon as we run a family-friendly selection of his best short comedies. highlighted by Chaplin's World War I comedy 'Shoulder Arms' (1918). Monthly series of silent films with live music at a theater where movies have been shown since 1912! Admission free, donations of $5 per person encouraged. • Wednesday, Nov. 28, 2018, 7 p.m.: "Barbed Wire" (1927) starring Pola Negri, Clive Brook. 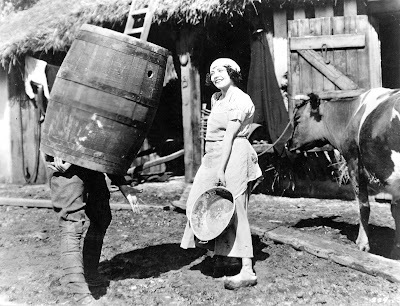 During World War I, the French government commandeers a family farm for use as a camp for German POWs, setting the local population at each other. Intense drama about forbidden love and the human condition with a special holiday twist. Silent film with live music at the Manchester (N.H.) Historic Association's Millyard Museum, 200 Bedford St., Manchester, N.H. Programmed in conjunction with current exhibit "Manchester and the Great War." Cost is $10 for MHA Members, $12 for general guests and includes refreshments. Call to reserve your spot (603) 622-7531 or visit www.manchesterhistoric.org to buy tickets online. 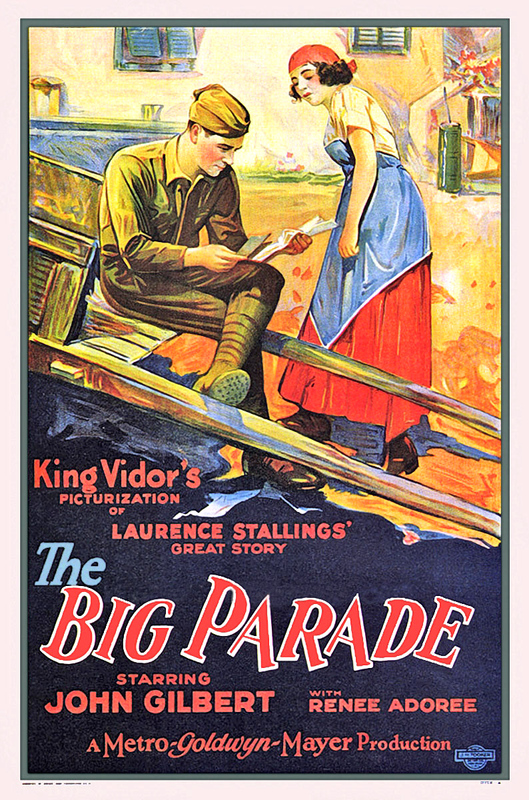 • Thursday, Nov. 29, 2018, 7 p.m.: "The Big Parade" (1925), directed by King Vidor; Rogers Center for the Arts, Merrimack College, 315 North Turnpike St., North Andover, Mass. (978) 837-5355. Commemorate the 100th anniversary of the Armistice with MGM's 'The Big Parade' (1925), the epic World War I adventure starring John Gilbert and Renee Adoré. 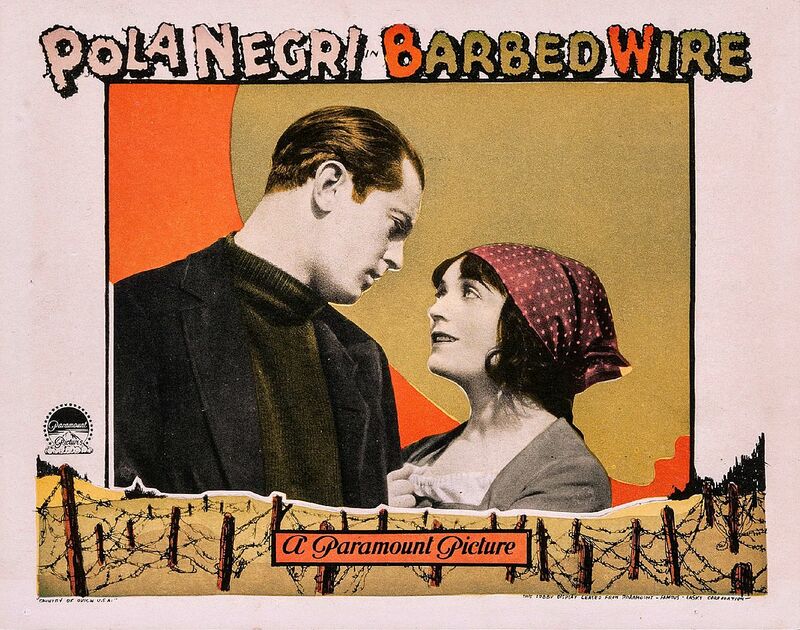 Silent film with live music on the campus of Merrimack College. Free admission. For more information, visit the Rogers Center online.